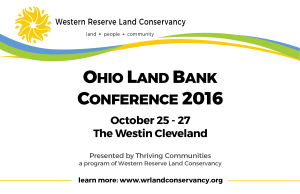 The sixth annual Ohio Land Bank Conference, hosted by Western Reserve Land Conservancy’s Thriving Communities program, will take place Oct. 25 – 27 at The Westin Cleveland Downtown. 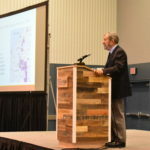 The conference has become a must-attend event for those in the public and private sectors who are interested in addressing the issue of blight in their communities. Attendees typically include county land bank professionals, government officials, nonprofit organizations and members of the general public. More than 250 people are expected to attend this year’s event. 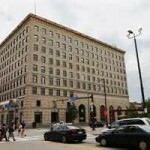 The conference will feature more than 20 sessions covering issues such as repurposing of vacant and abandoned properties, building community support, as well as methods of acquiring properties and then getting them into the hands of responsible owners, according to Robin Darden Thomas, land bank program director for Thriving Communities. Mark McArdle is the Deputy Assistant Secretary for Financial Stability at the U.S. Department of the Treasury. In his role, he leads the Office of Financial Stability (OFS), which oversees the Troubled Asset Relief Program (TARP), including its remaining investment and homeownership preservation programs, and advises the department on housing finance reform matters. McArdle held previous roles at OFS including Chief of the Homeownership Preservation Office and Director of the Hardest Hit Fund. McArdle has played a key role in policy development for the Home Affordable Modification Program (HAMP), and oversaw the creation of the Hardest Hit Fund, which provides funding to state housing finance agencies for foreclosure prevention efforts. Julian Agyeman, Ph.D. FRSA FRGS, a professor of Urban and Environmental Policy and Planning at Tufts University, will deliver a keynote address over lunch on Oct. 27. He is the originator of the concept of ‘just sustainabilities,‘ the full integration of social justice and sustainability, defined as: the need to ensure a better quality of life for all, now and into the future, in a just and equitable manner, whilst living within the limits of supporting ecosystems. 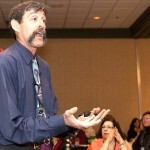 Registration for the conference is open. 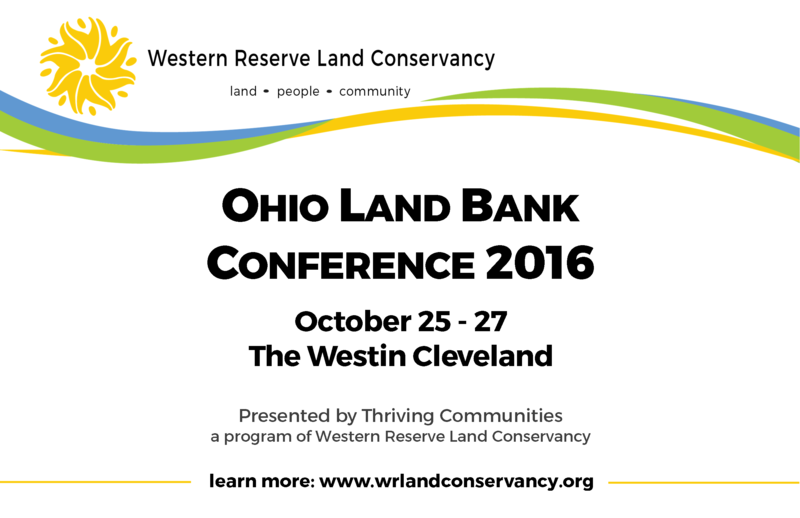 Conference updates are available on the Land Conservancy’s website at https://www.wrlandconservancy.org/event/ohio-land-bank-conference-2016.